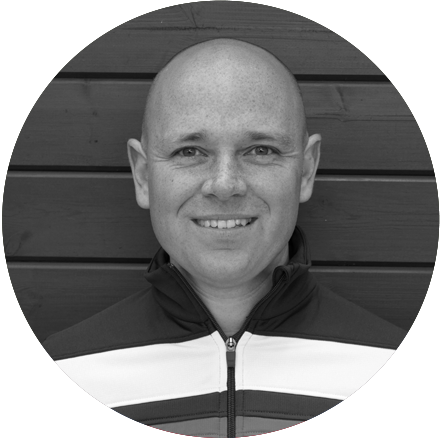 Andy has been a Professional at PMGC for over eight years and oversees the day-to-day operations of the ElitePro Golf Academy and retail. Andy heads our coaching for beginner golfers and does the majority of the putting lessons using the Sam Putt lab. 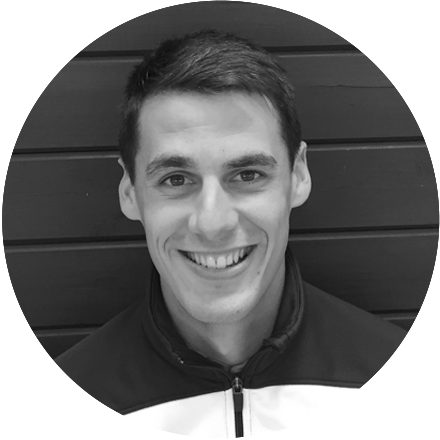 Adam has been a Professional at PMGC for over six years and heads our junior coaching and heads our junior coaching and player development programmes. Adam is also an Elite Coach for the Northamptonshire County teams. Adam has been playing golf since he was 15 and turned pro in 2008. Sam has been a Professional since 2012 and joined the ElitePro Golf team in July 2017. 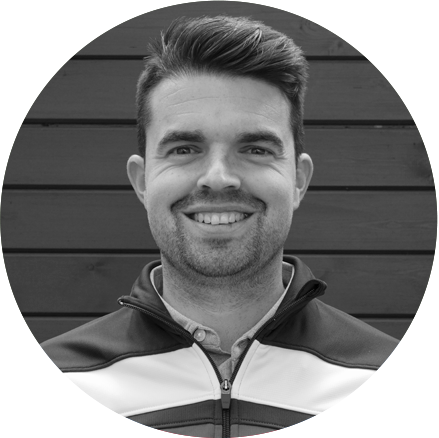 Prior to joining PMGC Sam was the Head Assistant at Luffenham Heath Golf Club, where he built a fantastic reputation for his teaching and Custom Fitting skills.